Like New Gorgeous Townhome Close To Everything Woodstock Has To Offer Including The Outlet Mall And The Quaint Shops And Restaurants Of Historic Downtown Woodstock. Open Concept Floor Plan, Large Island With Quartz Countertops, Hard Wood Floors Throughout And Expanded Rear Deck. 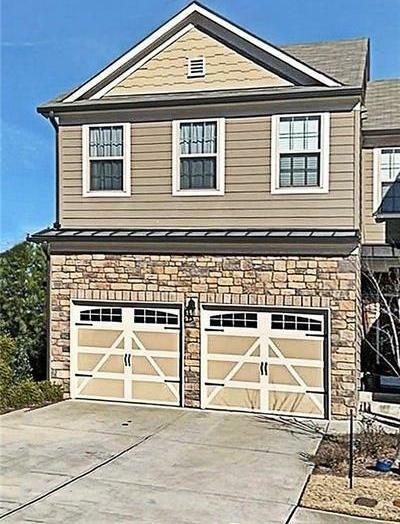 This Townhome Has A Finished Basement! Enjoy The Sparkling Community Pool. The average asking price of a 4 bedroom Woodstock condo in this zip code is $426,410 (47.1% more than this home). This condo is priced at $104/sqft, which is 904.4% less than similar condos in the 30188 zip code. 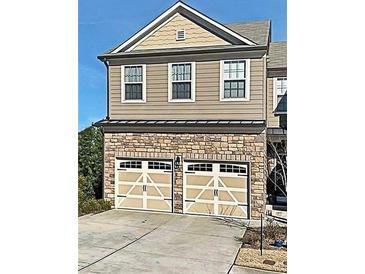 253 Stone Park Dr, Woodstock GA is a condo of 2788 sqft and is currently priced at $289,900 . This condo has 4 bedrooms and was built in 2015. A comparable condo for sale at 616 Georgia Way in Woodstock is listed at $312,500. This condo on 253 Stone Park Dr has not had a price change. In addition to condos, EasyStreet also makes it easy to find Homes and Foreclosures in Woodstock, GA. Crabapple Falls, Woodlands East and The Glens At Mountain Brook are nearby neighborhoods. MLS 6127693 has been posted on this site since 2/2/2019 (82 days ago).